With their 15th anniversary now in the rear view mirror, the Bottle Rockets show no signs of letting up. Lean Forward is an album that celebrates the forces of erosion not earthquakes, of the marathon not the sprint. 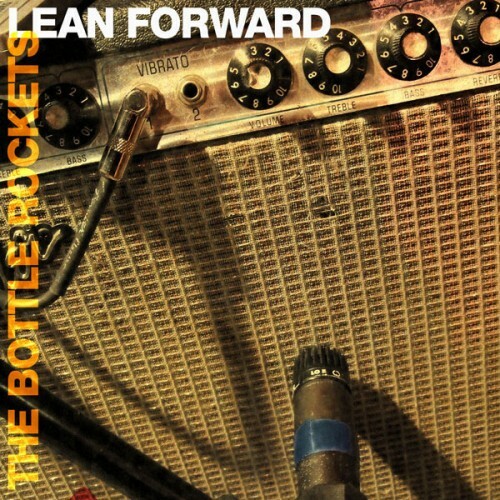 Honed in their towns and their back roads, it is distinctly the Bottle Rockets. And rather than be confining, this identity broadens the appeal and strength of their music far from their backyards into our own. Their specificity speaks universally and the message is a simple one: Lean forward, man, because it beats falling back. Produced by Eric “Roscoe” Ambel.